Tourism’s economic impact in Tennessee continues on an uptick. Gov. Bill Haslam and Department of Tourist Development Commissioner Kevin Triplett have announced that Tennessee tourism’s direct domestic and international travel expenditures reached an all-time record high of $20.77 billion in 2017, as reported by the U.S. Travel Association. The figure was an increase of 6.3 percent over the previous year and higher than the national growth of 5.2 percent. All eight Northeast Tennessee counties generated more than $835 million in economic impact to the region from domestic travel. The counties of Carter, Greene, Hancock, Hawkins, Johnson, Sullivan, Unicoi and Washington had increases in overall economic impact from previous years, according to the Northeast Tennessee Tourism Association. Payroll from tourism generated more than $178 million, and sales tax revenue topped $48 million. 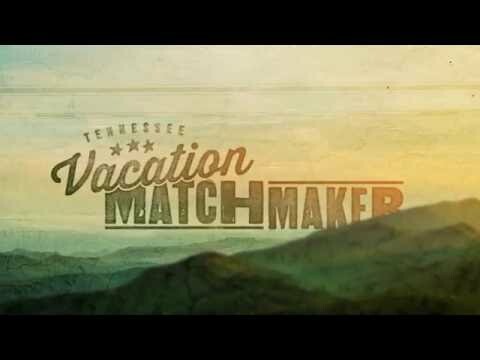 The Northeast Tennessee Tourism Association, chartered in 1977, is a non-profit tourism agency that serves and supports Carter, Greene, Hancock, Hawkins, Johnson, Sullivan, Unicoi, and Washington counties, as well as portions of Southwest Virginia. The organization also serves as one of nine statewide regional tourism organizations recognized by Tennessee Department of Tourist Development. All 95 counties had an increase in tourism expenditures. Each county saw more than $1 million in direct travel expenditures in the economic impact of tourism. An increase in leisure travelers also led to a jump in overnight stays. Tennessee places among the Top 10 travel destinations in the U.S. for the fourth consecutive year and is considered a top retirement destination.